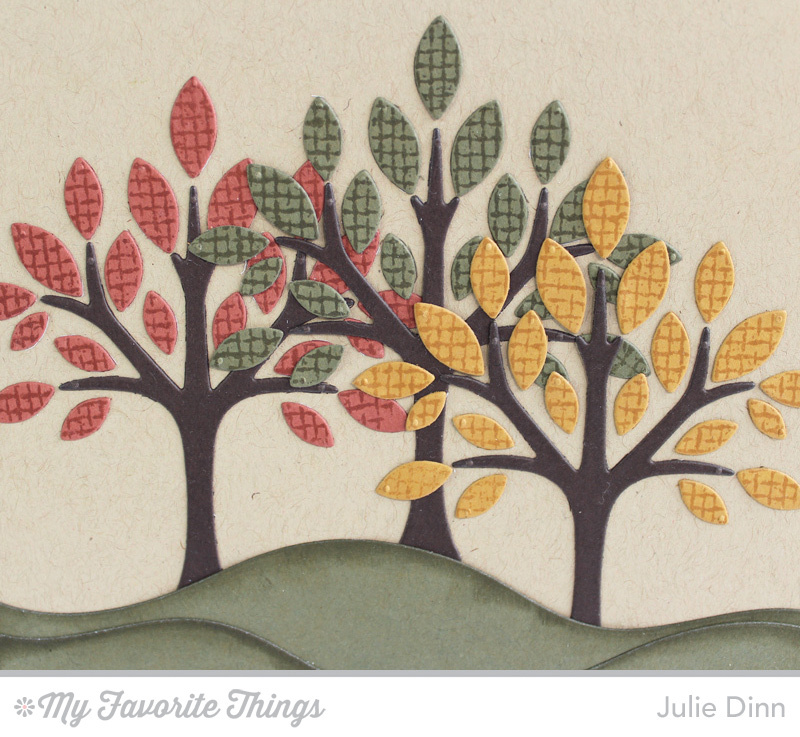 I have a fall thank you card to share with you today, the colours were inspired by the current Color Palette Challenge. I stamped some Brick Red, Safety Orange, and Olive card stock with the coordinating Hybrid Ink and the Burlap Background stamp. The card stock was then die-cut with the Out on a Limb Die-namics. I placed the trees on hills created with the Snow Drifts Die-namics. I kept the inside of the card nice and simple, leaving lots of room to write a nice thank you note. 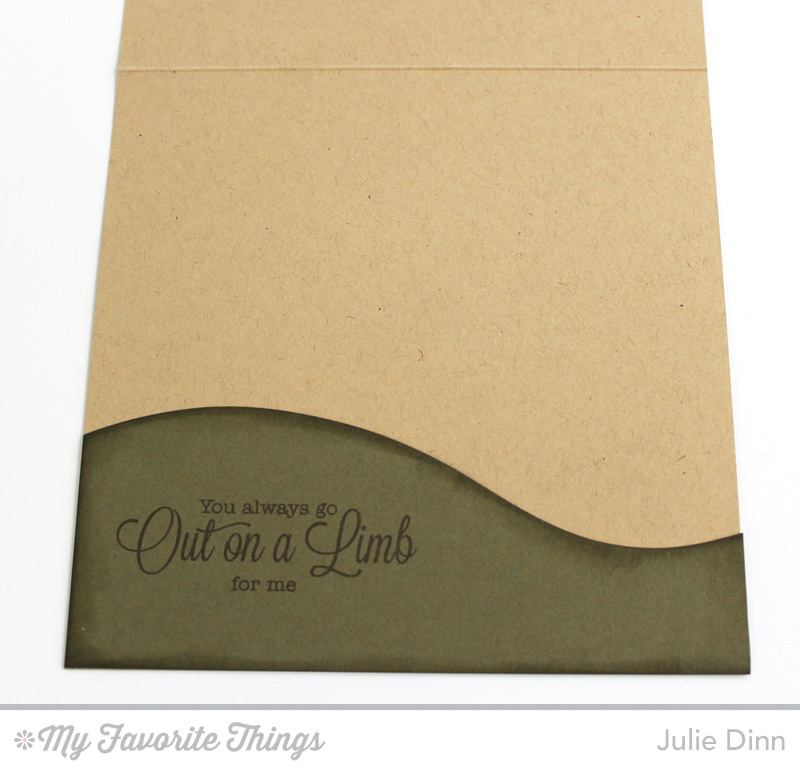 The sentiments on the card are both from the Out on a Limb stamp set. If you haven't entered the Color Palette Challenge yet, make sure that you do! We would love to see your creations and you could be the winner of a $20.00 Gift Voucher.